The Era Surelock case thin deadbolt split spindle 35mm is a non handed lock which is not supplied with a faceplate. 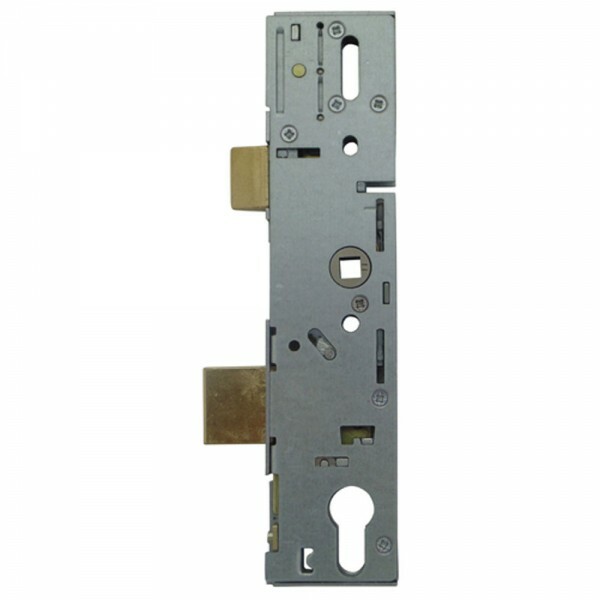 This version has a thinner deadbolt and lift lever to engage locking points. 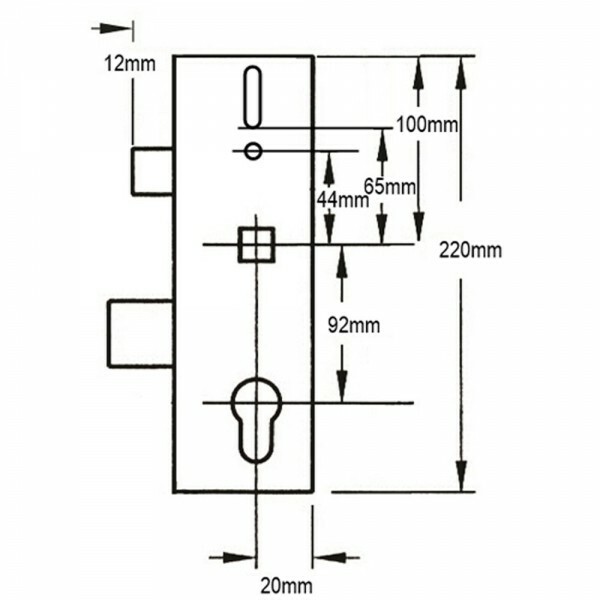 Ideal for use with Era multipoint locks and is supplied as a single product.